We believe that the proliferation of mobile devices in everyone's pocket leads to new opportunities for audio to rival the early era of radio in reach and engagement. We continue to explore new formats and approaches in this space. 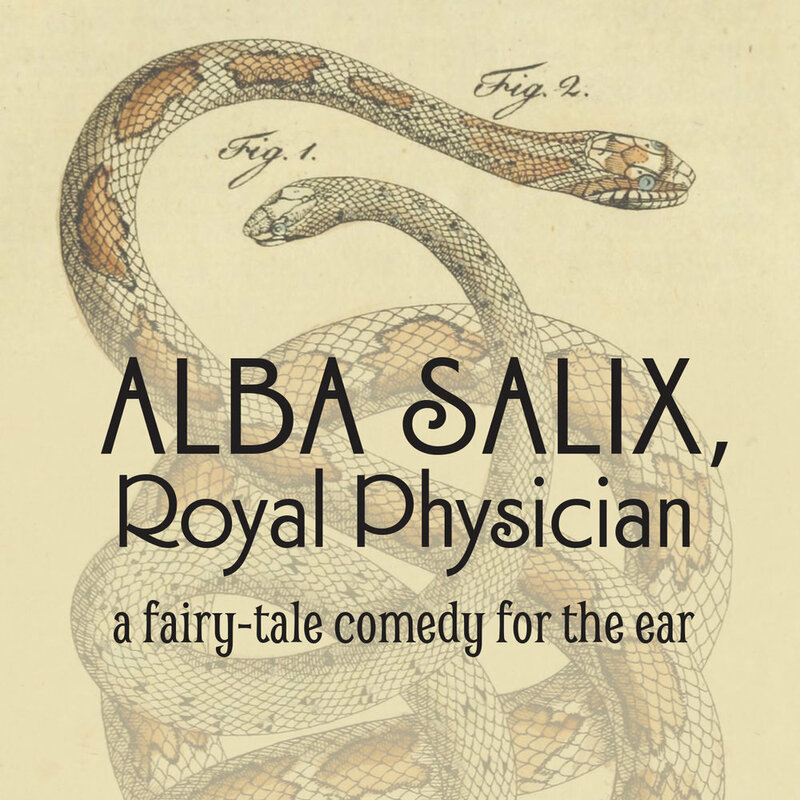 We have been involved from day one as producers of the award-winning Alba Salix, Royal Physician, a full-cast, audio comedy/drama written and directed by Eli McIlveen. Available wherever fine audio dramas are found, like iTunes. An interview-based podcast that explores the many paths we walk to unearth what truly matters in our lives and for the world. Available on iTunes. A podcast that navigates life in the new economy. Available on iTunes.